This hard floor cleaner from Ecozone has an eco-friendly formula that works wuickly to remove tough stains and ingrained grime. Use on laminate, vinyl, ceramic tiles, slate, stone and polished floors for a sparkling finish. Just squirt over the floor and use a cloth or mop in a circular motion to clean before buffing with a clean cloth or mop. 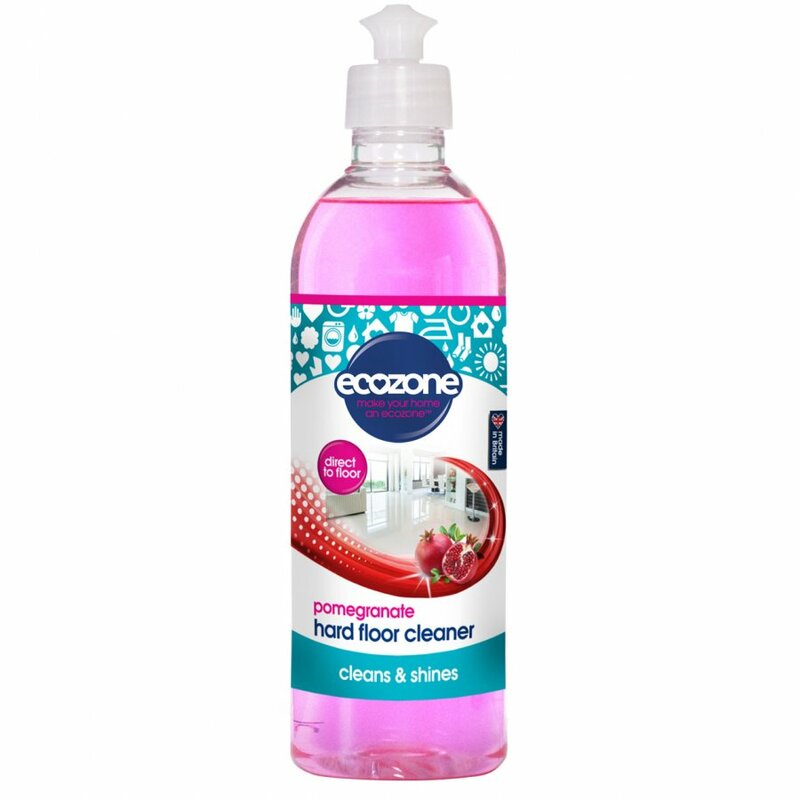 There are currently no questions to display about Ecozone All Purpose Hard Floor Cleaner - Pomegranate - 500ml.